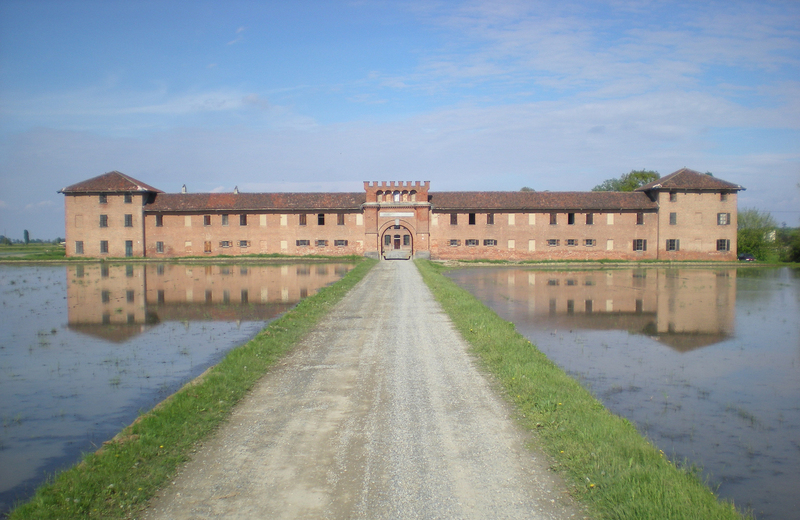 In the heart of Vercelli province (Piedmont), the Rondolino family has produced rice since 1935, the year in which Cesare Rondolino bought the Tenuta Torrone della Colombara, where rice was already cultivated in the late 1400s, when its cultivation began in Northern Italy. Here, in 1992 in the historic European capital of rice, Cesare's son, Piero, with his whole family, developed the project ‘Acquerello’, and, making use of different skills, created a complete chain which starts from the cultivation of rice field, passes through all the production stages and is completed with direct care of its image, as well as the use of the most modern methods of communication. Acquerello rice today represents an Italian excellence at an international level and, thanks to its uniqueness and quality, from the municipality of Livorno Ferraris, it reaches the whole world, from New Zealand to Peru. 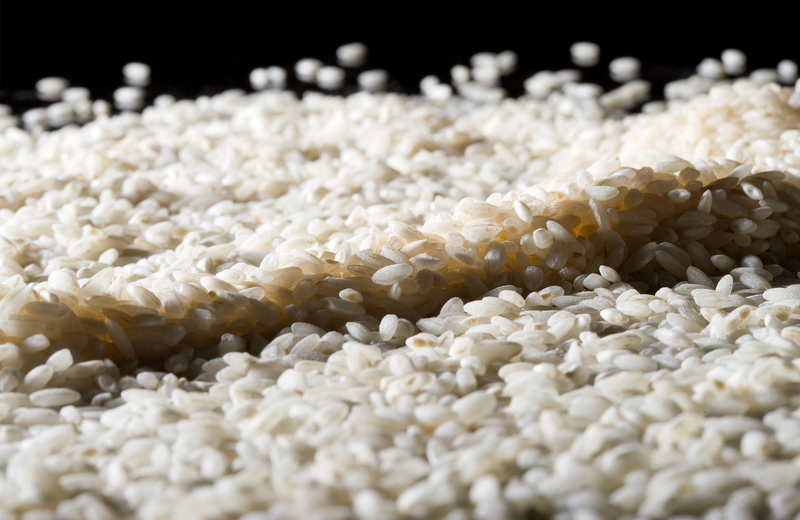 Acquarello, whose name originates from the water of rice field, is indeed a unique Carnaroli, aged from 1 to 7 years, slowly refined with an exclusive method and replenished by means of a patented process, with his gem, rich in all the nutritional values ​​which otherwise would be contained only in brown rice. Its production, which today consists in about 500 tonnes per year, is not constant throughout the year, because it follows the course of seasons, in alternation with agricultural work in rice field. Looking perfect to the eye, it is characterized by a pleasant taste. Thanks to its intact, firm, and tasty grains, it does not disperse starch, protein, and vitamins it contains, does not stick, absorbs well seasonings, stays firm after cooking, and has a particularly intense flavour. 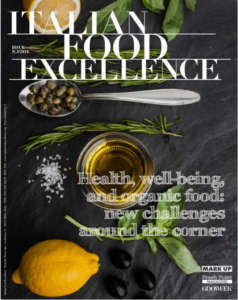 These characteristics make it ideal for the most varied recipes and gastronomic preparations, from the most classic risotto to rice salads, croquettes, and paella. 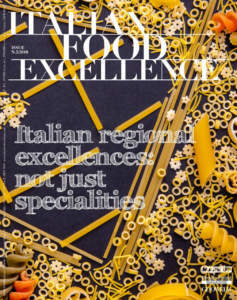 Just for these reasons, the most assiduous consumers and estimators of Acquerello rice are great chefs, especially the ones who come from abroad. On the other hand, in Italy it is still more used by households. 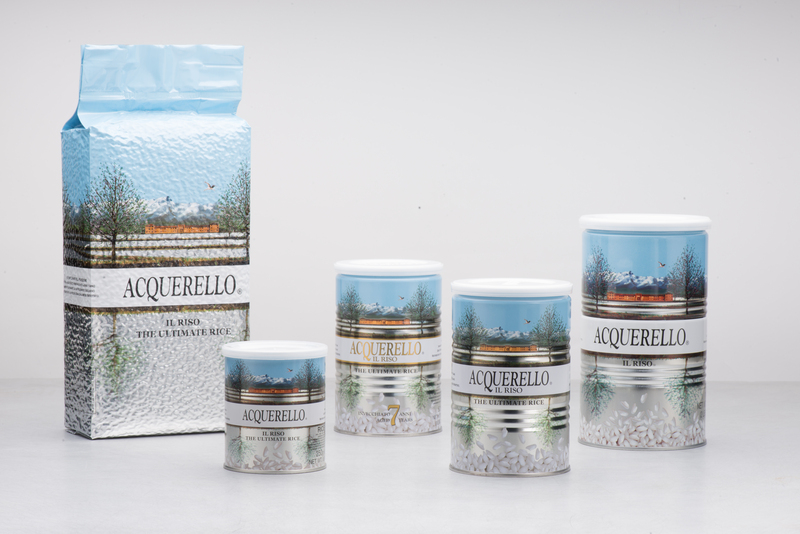 Acquerello rice is exported in 50 Countries for 73% of its production. Its diffusion is not especially centred in some areas of the world, but it is particularly widespread, besides in Italy, in USA, Germany, Spain, and Switzerland. 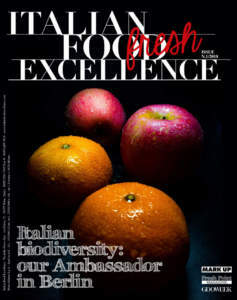 It is mostly required by importers of Italian products specialized in catering. The strategy behind marketing aims at using the values ​​contained in its brand, that is, product quality, image, and reputations, as well as communication in order to explore new Countries and enter them. In order to preserve all its features, this rice is carefully packaged directly in the farm, in the classical vacuum pack or in original and practical cans of various sizes (from 250 g to 2.5 kg). As a matter of fact, the packaging has been very important in the development of this company and Rondolino family has invested significantly on it, using in artisan way industrial machinery, both ancient and modern ones. 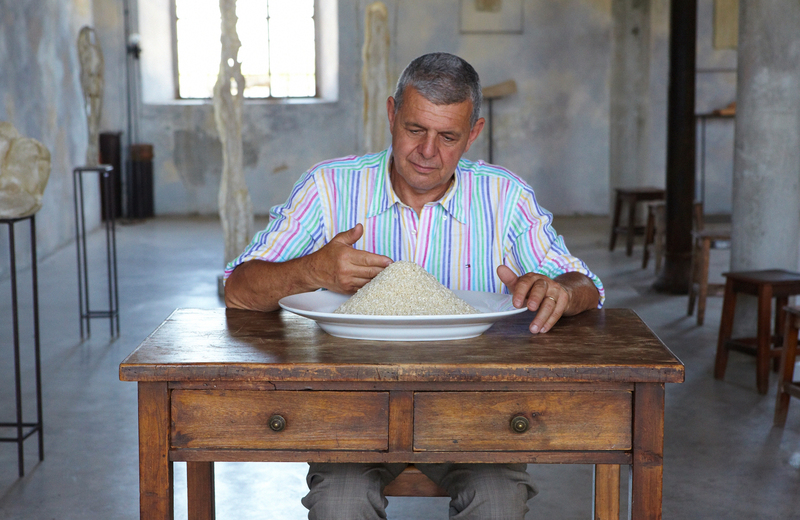 Piero, the owner, explains: «The image shown on packaging represents the characteristics of the places where our production is carried out, that is, rice field and farm, and has been designed in this way just in order to communicate both preciousness and originality of our rice». From the beginning, Piero Rondolino developed the project Acquerello with his wife Maria Nava and their children Rinaldo, Umberto, and Anna, continuing with enthusiasm the activity started by his father and trying to improve their product thanks to innovatory technologies. «The goal from which we started in 1992 consisted in disengaging ourselves from the commodities market by producing a rice which could build a separate market. The basic steps we identified for developing our project were as follows: a manufacturing process that allowed obtaining a better product, different from the other ones, an image which identified it in the best possible way and, finally, choice and care for customers. Today we are oriented to achieve more and more these goals, so that Acquerello may reach a size that allows being stronger on the international market and spreading even more in the world. For this purpose, it is necessary to strengthen the intrinsic value of our product, as well as the one perceived by the consumer, with special attention for foreign markets. Therefore, we intend to continue our investment in technology and research, as well as improve our image, communication, and sales network. In all this, we want to pay careful attention in order to avoid distorting what we are already doing now».